The recovery or steady run is going to be the most common type of run in a runner’s training schedule. These runs are basically designed to prepare the body for the ‘real’ training sessions of the plan, such as interval sessions, threshold sessions and the Races/Time Trials. Although the main focus of these runs is not to be progressing them over time (well we could consider improvement by feeling easier at the same speeds as a form of progression), they do offer some very important physiological benefits as well; meaning that it is far better to include these runs in ones plan rather than to rest completely. These benefits include improving the general fitness and endurance of the muscles, as well as the efficiency of oxygen transportation, lactic acid removal and capillary development. So definitely a key part of the schedule! That said, if you are experiencing a super heavy week at work or have a lot going on in your personal life, you could probably get away with sacrificing a recovery run for a day off running completely (just try not make a habit of it)! 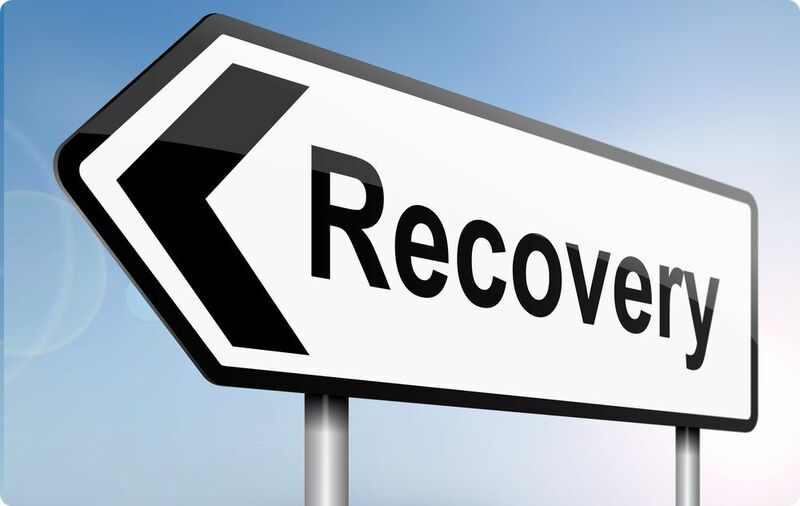 Why We Need to Recovery? By nature, training damages our muscles. So when we are running close to maximum effort, in interval sessions for example, the muscles are breaking down. Where we get the training benefit is when they grow back. After being damaged in training, our muscles grow back stronger and more efficient and this is why we improve and get fitter and more able to deal with the stresses of what we are asking our bodies to do. Unfortunately, however, this takes time and we can’t always be training on damaged muscles, so we really need to think carefully about how much damage we can do to our muscles. This is where recovery running comes in. Not only do recovery runs allow our muscles to grow back stronger and more efficient, they also help to flush the build up of a runners arch enemy, lactic acid, out of the muscles. Lactic acid is basically the poison that our muscles create during anaerobic (when we are in oxen debt) exercise to protect the body from running until complete exhaustion. As we start to get tired, we are entering a phase of an anaerobic exercise at which point the lactic acid is produced and we start to slow down. If a runner trains for extended periods of time without sufficient recovery, the muscle fibres can tear or stick together leading to pain or even injury. In more extreme cases, overtraining can also impact our immune system as the white blood cells that the body produces to fight off infections are not produced in sufficient quantities. In addition to all of this, lactic acid will build up to the point at which we are starting our runs with lactic acid already in the muscles, eventually causing to us being too tired to run at even slow jog pace. Overall, the message is Not to Over train! This is harder said than done, but finding the right balance between training hard and overtraining will separate those who get the most out of their time training and those that stop improving and lose motivation. How Fast Should a Recovery Run Be? Recovery runs or rest days should be used the day before and the day after a hard workout such as a threshold run or an interval session. When on a recovery run, you shouldn’t feel the need to take out your Garmin and worry about what pace you are running or how you are feeling. Just get out of the door for between 25-50 mins and just run, nice and easy with no pain at any point in the run. If this is 2 minutes slower than your current 10k pace per mile then so be it – Recovery runs are runs to enjoy! 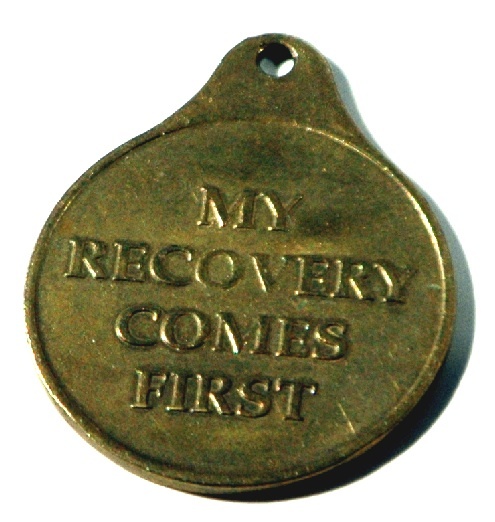 So good luck when incorporating recovery runs into your work out. Think carefully about how your body is feeling and make sure you give it the time it needs to recover before you over train and all your hard work is undone. And remember, recovery runs are much more effective forms of recovery than resting completely, so don’t make a habit of skipping them!